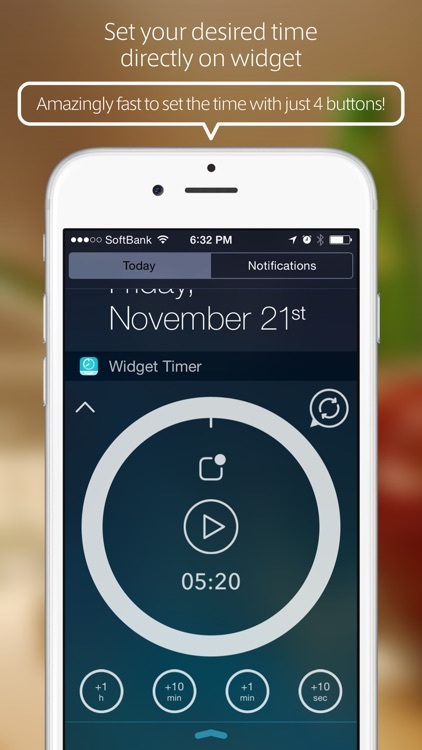 Widget Timer is a simple timer that is supported for the iOS 9 Notification Center. 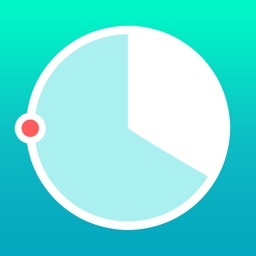 You can just pick up and start the timer without launching the app. It's suitable as a kitchen timer! 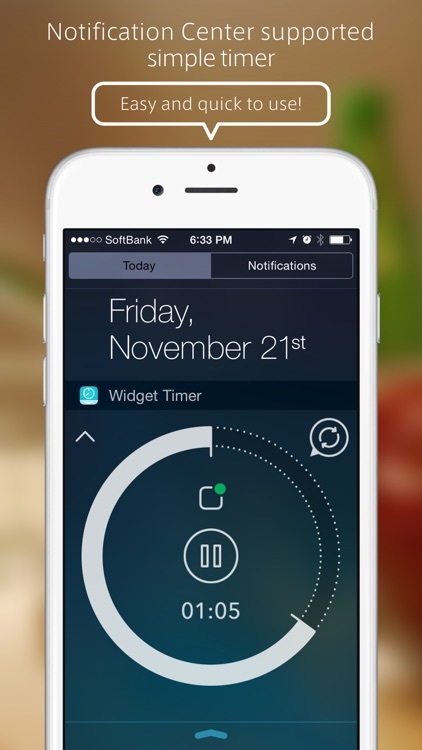 * There are conditions in using the widget. Please confirm the following requirements carefully before purchase. - Switching to compact view mode saves space in the Notification Center. 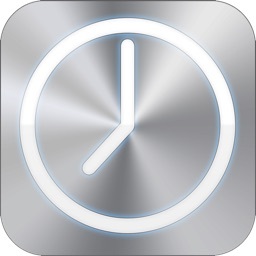 - Use just 4 buttons to set the time incredibly fast (just like setting the cook time for a microwave). 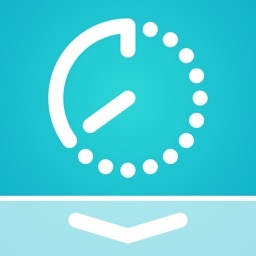 Available timer range: 10 seconds to 23 hours 59 minutes 59 seconds. 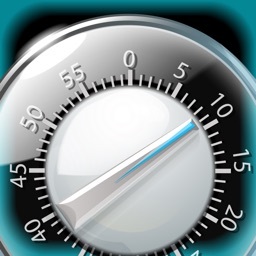 - You can choose an alarm sound from more than 30 kinds of sound. 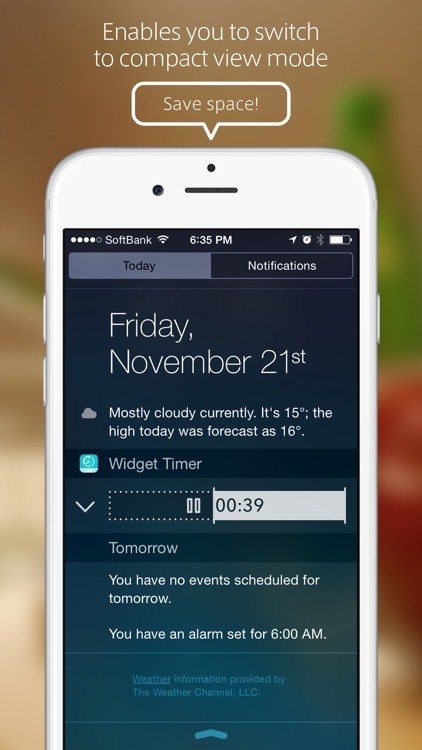 - You can either use the widget by itself or combine it with the app version that appears larger and easier to see. The timer status of the widget and app are linked, so use them depending on your individual needs. 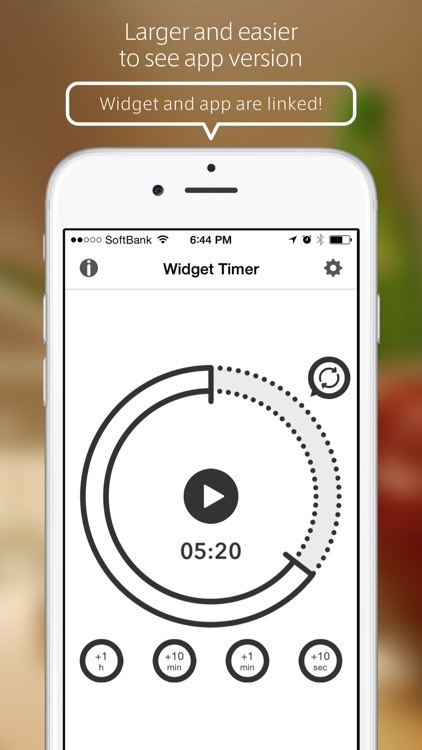 - A notification message will be sent and makes a sound at the end of the timer, so you can close the widget or app once you start the timer. - This app requires iOS 9.0 or later. 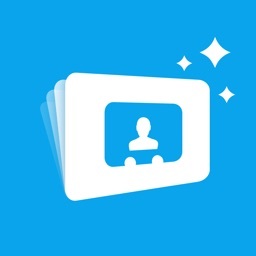 - In order to send a notification from the widget, iCloud account settings and a network connection (Wi-Fi or mobile connection) are required. And it's necessary to turn off "Low Power Mode". - When using the app by itself, no Internet connection is needed. - When "Silent Mode" and/or "Do Not Disturb" are on, the alarm sound will NOT ring by the restrictions of iOS, so please be careful. For more information, please check our official support page.